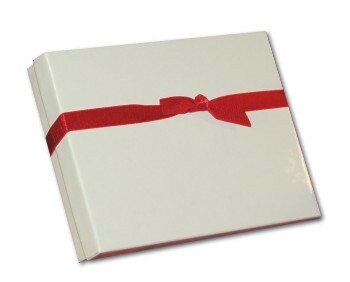 Coaches often make a life-changing difference in athletes' lives while helping them reach the peak of their abilities! 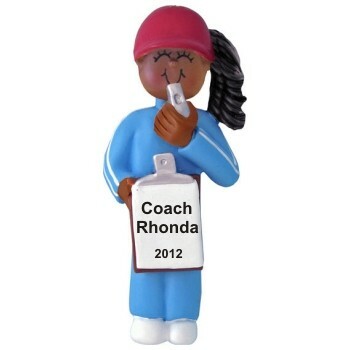 Say "thanks" to that special person with the African American female coach personalized Christmas ornament. These bright, cheerful sports ornaments personalized for added significance feature her name and the year on the front, and there's room on the back for a personal message of support or appreciation. This is one of many fine African American ornaments we offer, and the female coach personalized Christmas ornament arrives in our plush velvet gift pouch. For track coach Dec 17, 2014 Hannah D.